I had an image in my head of how Christmas would be- perfect! 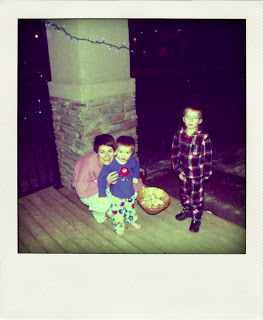 A dreamy white Christmas with my children wearing their new pj's, opening the lovingly wrapped gifts. 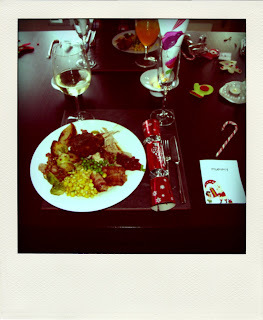 Me and hubby sipping bubbles, relaxing and eating a fab Christmas lunch with the little darlings. I was on course up until the night before Christmas Eve, when my 2 year old, started with sickness and diarrhea. After chucking up on bedding, pj's, the carpet and me we spent Christmas Eve nursing a very weary little man. Christmas morning arrived and Alfie was still struggling to hold a smile not having kept anything down. The washing machine had not stopped and my little buddy didn't even want to look at a gift! On the other hand Harry, my enthusiastic 6 year old, developed wrap frenzy and couldn't stop himself from opening everything- his own gifts, my gifts, hubby's gifts and he even attempted to open Alfie's gifts until we removed the temptations from his tunnel vision- MUST OPEN WRAPPING PAPER NOW!!! Dinner was fab, we drank bubbles and by the afternoon Alfie even picked up enough to eat a bit and open some gifts (Harry was literally foaming at the mouth watching Alfie as Harry had already opened everything!). We Skyped family and the World seemed a slightly smaller place. One major factor we had almost counted upon was the White Christmas element. Everyone said that it was a given that it would snow here at Christmas! We had been sold a duff deal! No snow! Every Canadian we speak to thinks this weather is great, as a short winter is preferable to residents who have lived through the -30 temps year after year! Boxing Day arrived and it was Harry's turn to spend the night throwing up on pj's, beds, the floor and hubby! I led in bed thinking what a bloody disaster Christmas had been! I woke in the morning and over my coffee I was angry with myself! 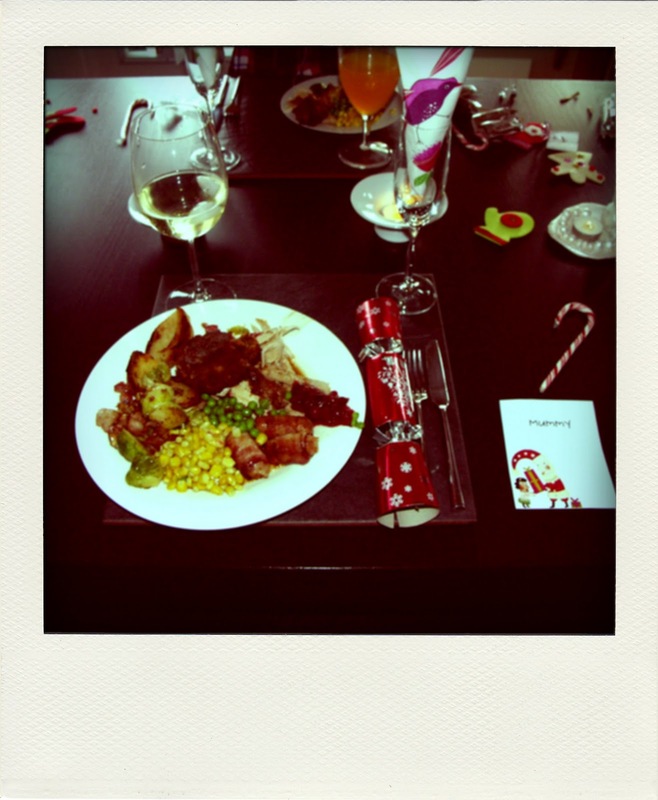 I had built up in my head what I thought was a perfect Christmas and I realised its not about that. My children had a great time this week, all in all. They got some fab gifts and we spoke to all of our family via the computer. We chilled out with no obligations to go anywhere or do anything. We stayed in our pj's and the kids played with their new toys happily. We had no snow but it didn't rain constantly. The North of England sees lots of rain- all year round! Think grey and damp! One very special part of Christmas was watching some old movies, snuggled up on the sofa together. I associate these films with my childhood and Christmas. 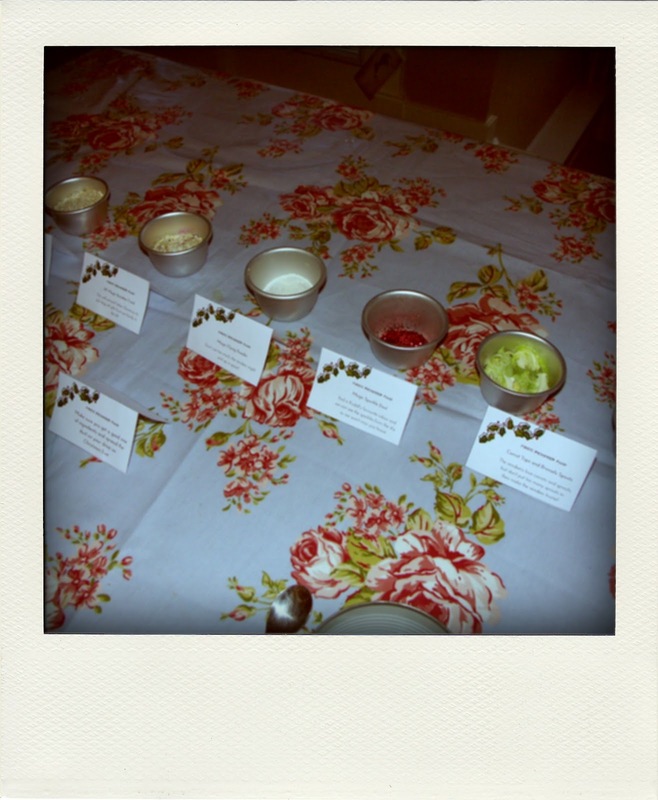 The kids loved them and I did too! Mary Poppins and Bedknobs and Broomsticks- Absolute Classics!! Christmas is not about a perfect image. Christmas to me is about family and my children. They loved it, so that must be a perfect Christmas. Hope you had a fab Christmas?